While significant rehabilitation work continues at Lake Kepwari, it is important to note it remains closed to the public. In 1990 the south branch of the Collie River was diverted around the open pit workings known as WO5B to access mineable coal reserves. Mining of WO5B was completed in 1997. Closure plans at that time included keeping the diversion channel in place resulting in a mine void that would remain disconnected from the surrounding river catchment. The mine void was filled with water and became known as Lake Kepwari. In August 2011 a significant rainfall event caused water to overtop or breach the levee wall separating the diversion channel from Lake Kepwari. Following the breach, Premier Coal, in consultation and with support from relevant government agencies, commissioned a scientific trial to study the benefits and impacts of a purposely designed “flow through” system where river water would flow directly into and out of Lake Kepwari. Studies focussed on the benefits and impacts to Lake Kepwari, the downstream environment and water users. The trial confirmed that water quality in Lake Kepwari had, and would continue to, improve by with ‘flow through’ adding carbon matter, improving acidity and reducing soluble metal concentrations. This had an overall benefit of improving ecological function of the lake at a low level of risk to the downstream environment. In contrast, an excised, unconnected lake would result in water quality becoming further degraded with a higher level of risk to ecosystem and recreation values, reducing potential end land uses. As such, the key conclusion of the trial was that ‘flow-through’ is the preferred closure strategy/model for Lake Kepwari over the concept considered in the original closure plans. In response to the trial conclusions, Premier Coal has modified the previously approved closure plan for Lake Kepwari as a closed lake catchment to one of permanent flow-through. This revised closure plan was approved by the Minister for State Development, Jobs & Trade in November 2018. Premier Coal has since awarded a contract to Cardinal Contractors to undertake the civil works at Lake Kepwari to deliver this outcome. On completion of these civil works, which include upgrades to the inlet, outlet and diversion channel breach area, it is Premier’s intention to submit an application to surrender the Lake Kepwari area from its mining lease. 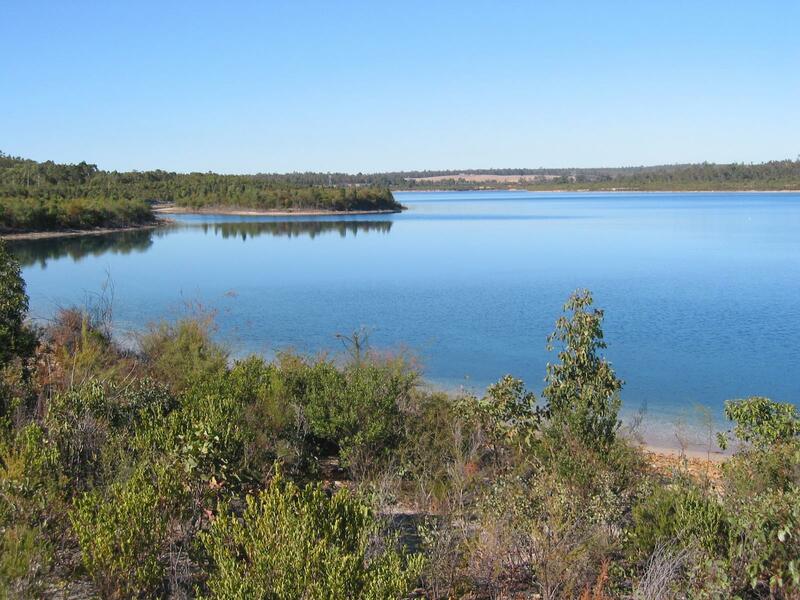 Once surrendered, the lake water body and associated land within the State forest will be managed by the Department of Biodiversity, Conservation and Attractions which is working towards creating a public reactional site at the Lake.